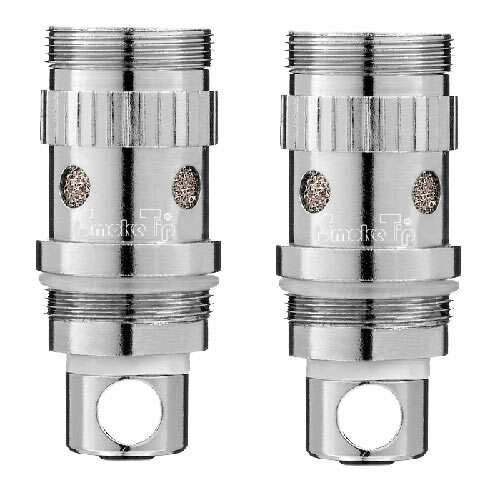 MiniTank and SmokeTank uses DOUBLE coil atomizers and SmokeTankXL and MegaTank uses .5 SUB atomizers to ensure your liquid vaporizes properly. Atomizers last 1 to 6 weeks depending on usage. 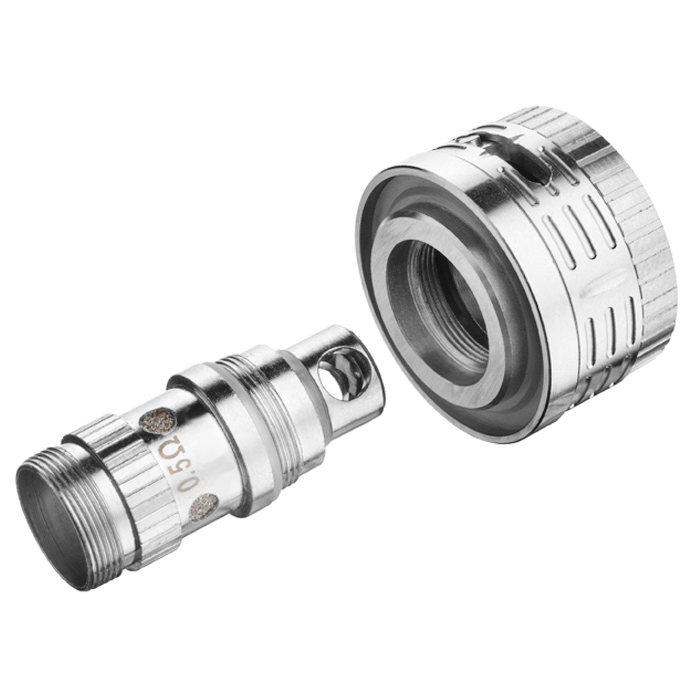 When your unit's vapor production decreases, replace the atomizer. 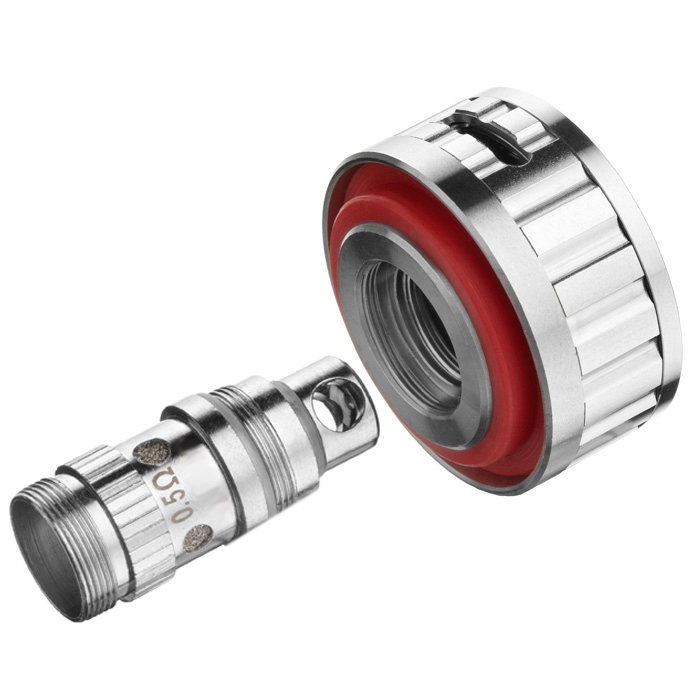 SCROLL BELOW for close up images on where to change the atomizer. 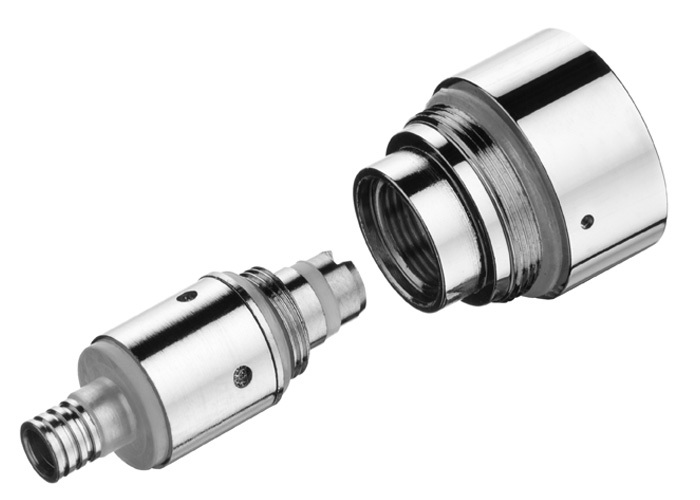 As a general rule, the atomizer should last for every 1-2 bottles of liquid. This depends greatly on your usage. Since atomizers are a disposable item, they are not covered under our 90 day warranty.